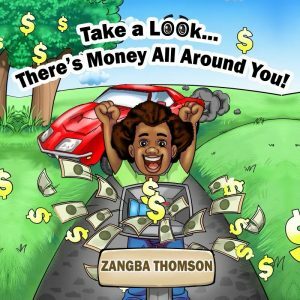 Zangba is a conscious emcee out of Queens, New York. Not too long ago, he released “I Need You“, a dope love song featuring Maskerade. 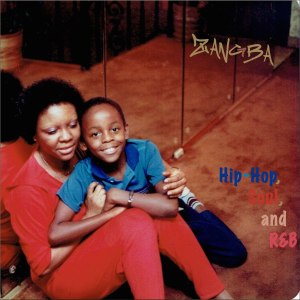 Check out Zangba’s “Hip-Hop, Soul, and R&B” mixtape.